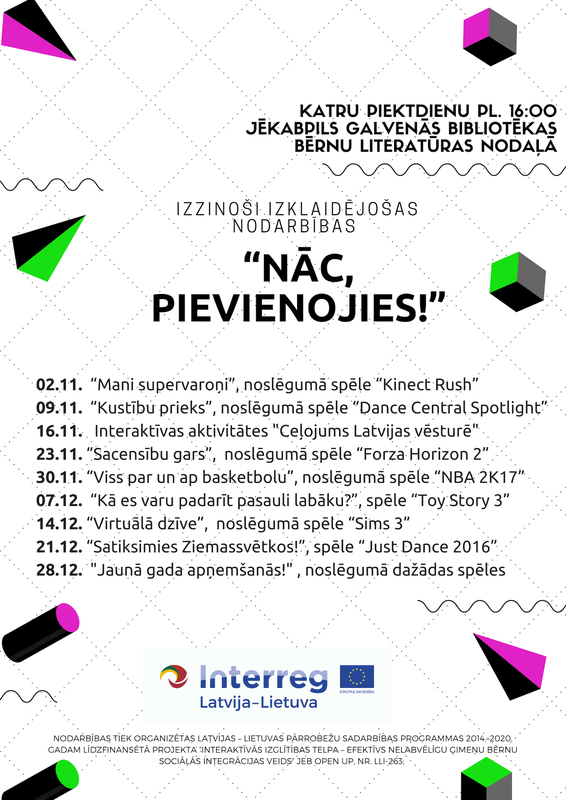 Every Friday, at 16:00 Jēkabpils City Principal Library organises an interactive, educative, entertaining activity – OPEN LESSON. On the 21st of December children are invited to the OPEN LESSON “Let’s meet at Christmas”. 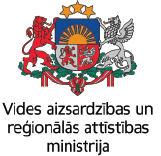 Venue – the Children Literature Department of Jēkabpils City Principal Library (Rīgas Street 212, Jēkabpils). At the end of the lesson – game “Just Dance 2016”. Language of the lesson – Latvian. Below you can see the poster for OPEN LESSONS in November and December 2018.